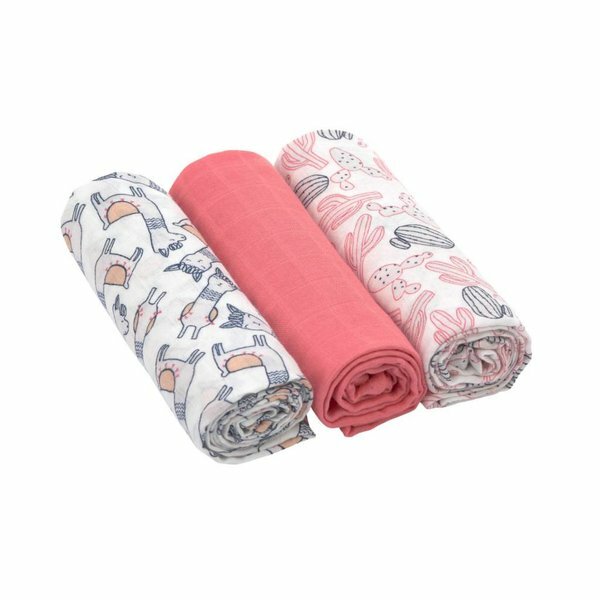 LÄSSIG’s multi-purpose, 80 x 80 cm sustainably produced muslin swaddle & burp cloth is 30 % cotton and 70% breathable and easy-to-care-for viscose made from bamboo fiber – a fast-growing, renewable raw material. 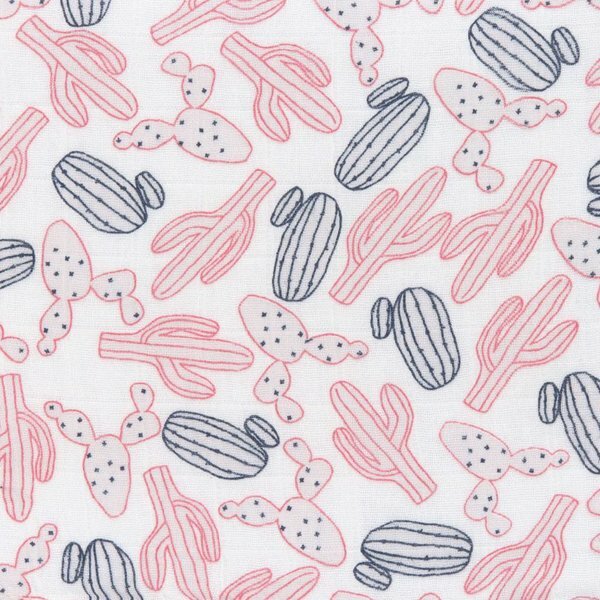 It is breathable, easy to care for and can be used as a burp or swaddle cloth. The cloths feature friendly, cheerful prints and are available as an economy triple pack in a variety of colors and designs for both boys and girls. They are particularly soft and become even softer after each wash. In addition, bamboo is a very skin-friendly material which is harvested in a resource conserving way. 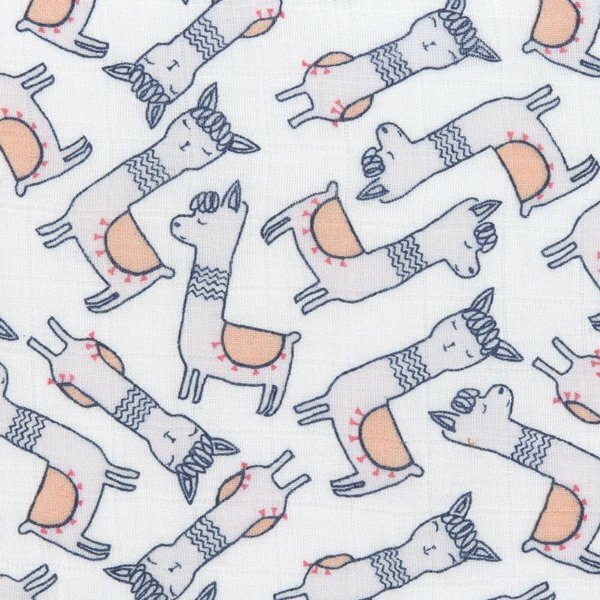 The cloth is machine-washable at 40°C and especially soft on baby's skin. 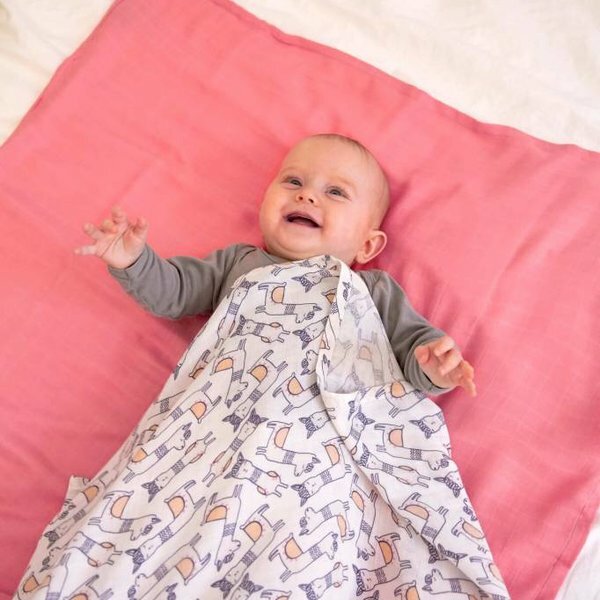 Simply a sustainable all-rounder for babies from birth.